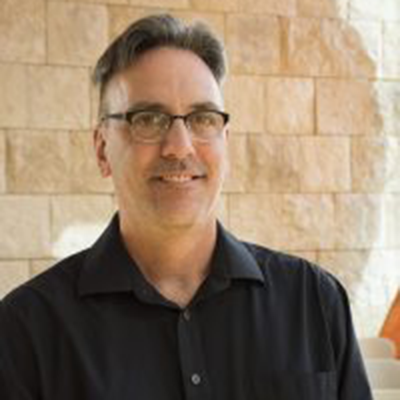 Dale C. Dobias is a graduate of United Theological Seminary of the Twin Cities with an M.A. in Theology. He came to United with a degree in Communications and Theatre Art and experience in local and summer stock theatre; a scenic artist by trade, he painted backdrops and constructed sets for various productions. He received his M.A. in Library and Information Studies from the University of Wisconsin-Madison and he returned to United as the technical services librarian and recently passed his 25th year of service in the Spencer Library. As Director of the Library, his main goal is to help shape the collection and library services so that they best support the mission and goals of the seminary; at the same time he strives to provide easy access to resources that further the scholarship of students, faculty, and the larger United community.